Great , Great, Community with Lots of Restaurants, Shopping, Bars and Social Activity in the Plaza Midwood Area. Located within Minutes of Cotswold Shopping, Downtown, Chantilly/7th St. Restaurants & Bo-Jangles Area. Enjoy Coffee on the Terrace minutes away at Harris Teeter. This Home has Hardwoods throughout, Cabinets and Counter Tops are 3 years old, 3-bedrooms, Updated Kitchen w/ Black Appliances includes Dishwasher and Microwave. Large Rear Bedroom has Private Entrance. Fenced Backyard. 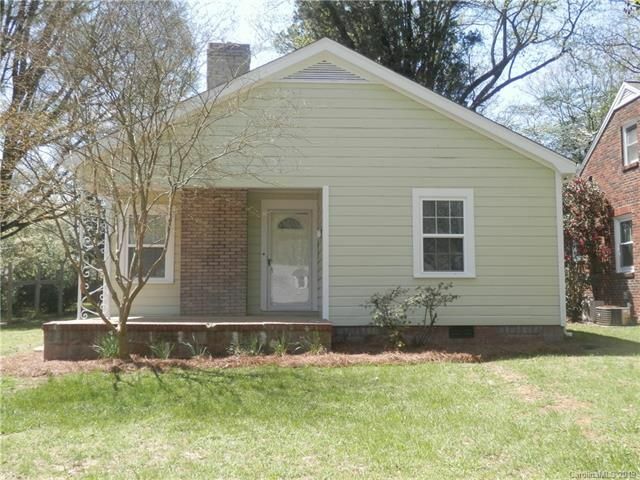 Great Price to Live in one of Charlotte's Hottest Neighborhoods. FIREPLACE IS COSMETIC ONLY.